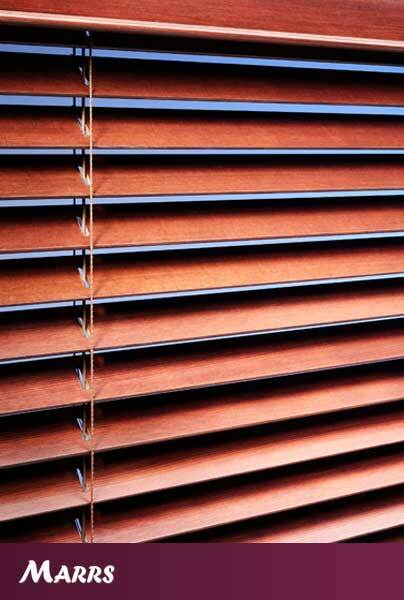 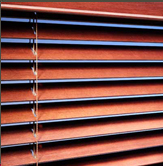 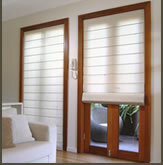 With so many blinds to choose from, you can be sure your Marrs consultant has got your needs covered. 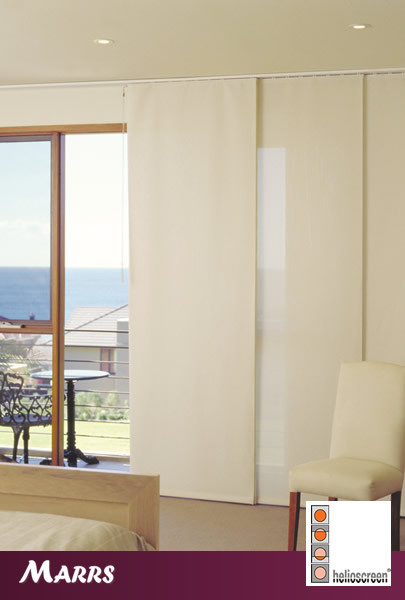 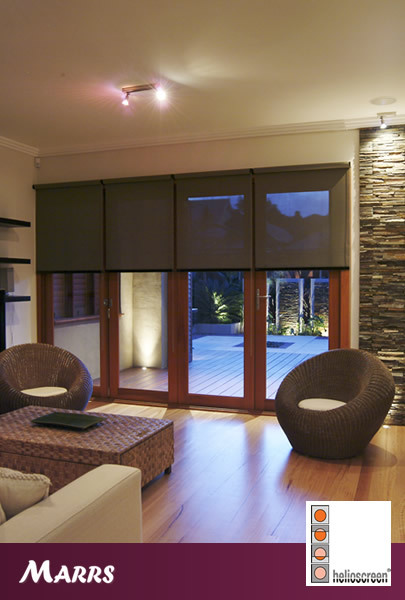 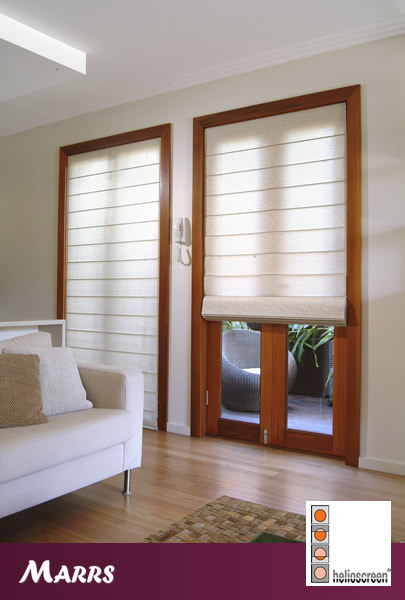 Our range includes Helioscreen® Intelligent Sun Control Systems, and a large range of other brands of quality blinds at competitive prices. 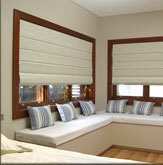 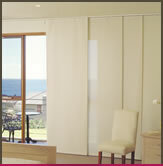 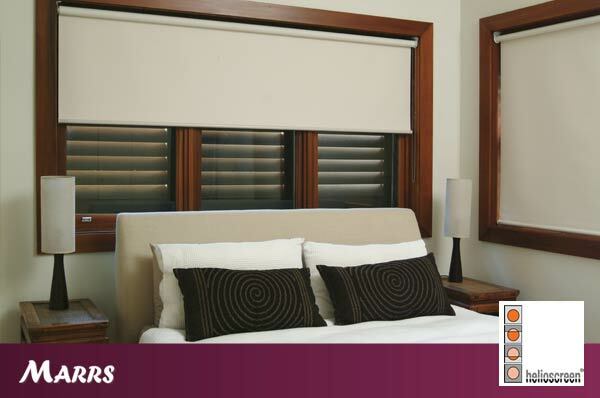 Click here to see our motorised blinds.